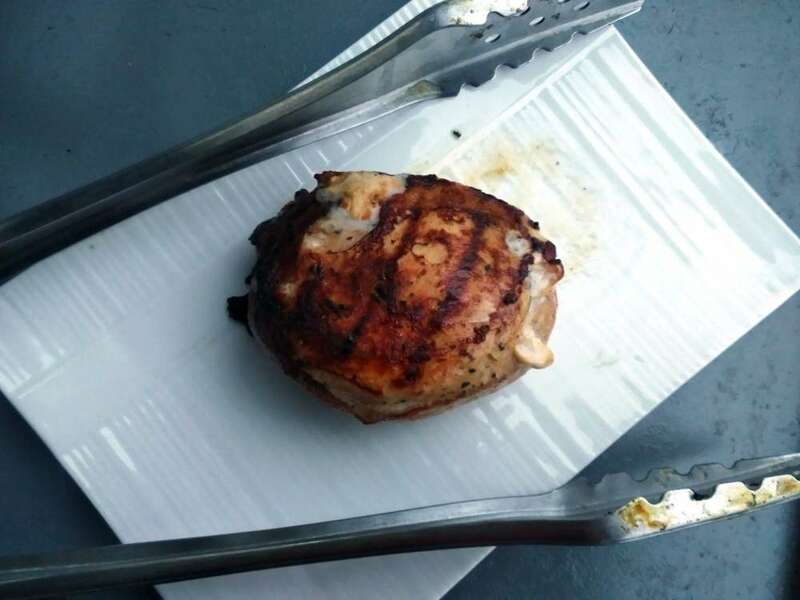 The Cookina grilling sheet: a real breakthrough? 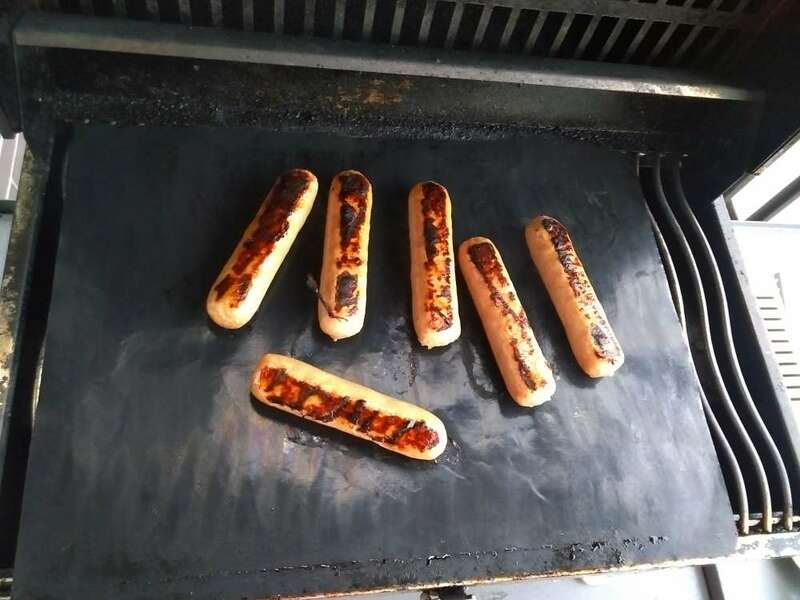 Last year, we briefly spoke about the Cookina reusable grilling sheet. Its promises? According to the company, this sheet is reusable, easy to clean and allows for oil-free and fat-free cooking. Well, we admit it, this sheet is truly a wonderful alternative to aluminum foil. 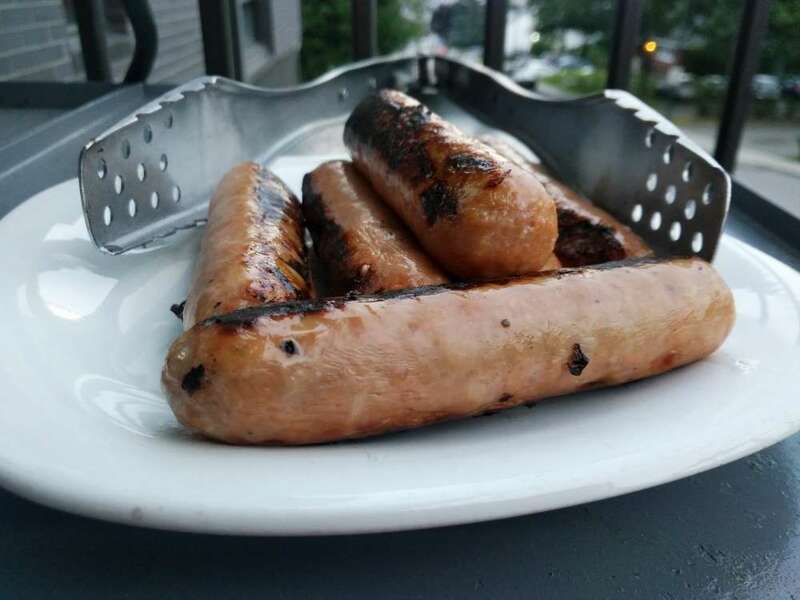 I started using this product about a year ago, intrigued by the general idea but also because my own Napoleon barbecue is a small, portable one and the flame is quite close to the grilling area. 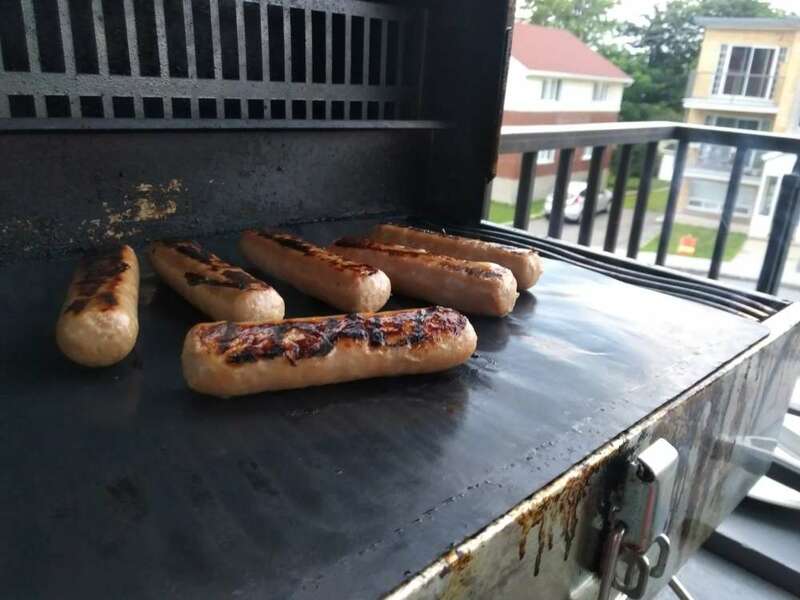 When I grill certain pieces of fatter meats, such as ground beef, flare-ups are all too common. I thought the grilling sheet might solve this problem. So I first tried it with a beef patty and results were amazing. The fat from the meat simply stayed on the Cookina sheet, never touching the flame. As for the meat, it remained juicier than if it had been cooked directly on the grill. On my next test, I prepared some ribs and grilled them at low temperature while basting them a few times. The result was just as delicious as if I’d used a mix of indirect (with foil) and direct cooking. The Quebec winters are extremely cold for at least two to three months, so I have little choice but to use my conventional oven. That’s when the baking sheet comes in very handy. Just use it as you would regular aluminum foil. I myself use it directly on the oven’s cooking plates to avoid sticky and hard to clean residue. It is great for cooking bacon, chicken breasts and even skewers. All you need for thorough cleaning of the grilling sheet is soap and water. Unless some fat or other liquid spilled over, the grill normally won’t need cleaning. Although some residues remain a bit tougher to clean, it is never as hard as with other kitchen accessories. After one year, its original aspect is gone; but even if a bit deteriorated, it is still in good enough shape so that no food will stick. At this point, it only takes a little more time to clean it. I must admit though, that I didn’t always follow to the manufacturer’s instructions regarding its maintenance. In fact, I did not often wait for it to be totally cold before putting it in water. That might have had some effect on its degradation. I liked it enough to go out and purchase another one just recently. While studying its many uses, I discovered other practices I would like to try. For example, covering a casserole – or any other type of similar foods – while cooking in the oven, in order to get a more even result. It again replaces aluminum foil in this manner. 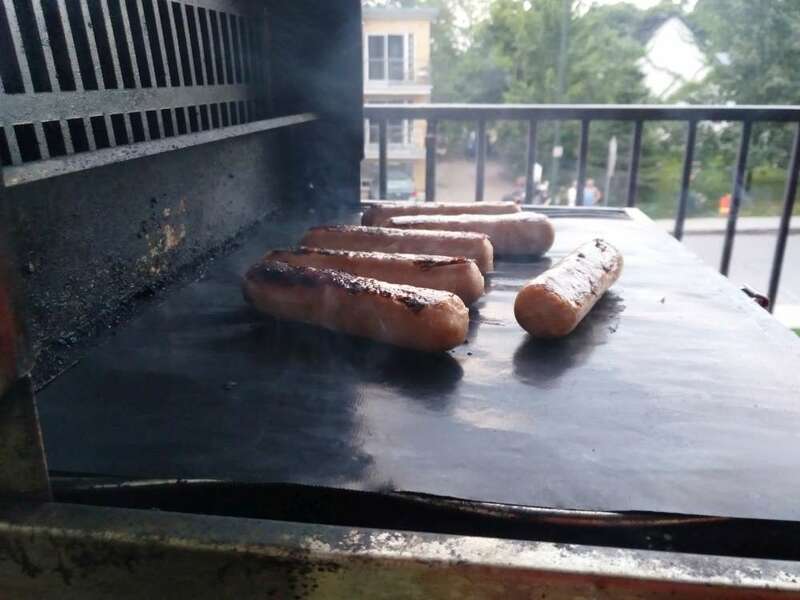 The versatility of the Cookina grilling sheet - Even if other types of sheets are offered, each promising a different purpose, the versatility of this one prevents multiple purchases. The savings and the environmental benefit – With only one sheet, I refrained from buying three to four boxes of aluminum foil which would have ended up in the garbage after being used only a couple of times. The easy cleaning–I scrub a lot less than before and that is a wonderful advantage since I hate this chore. 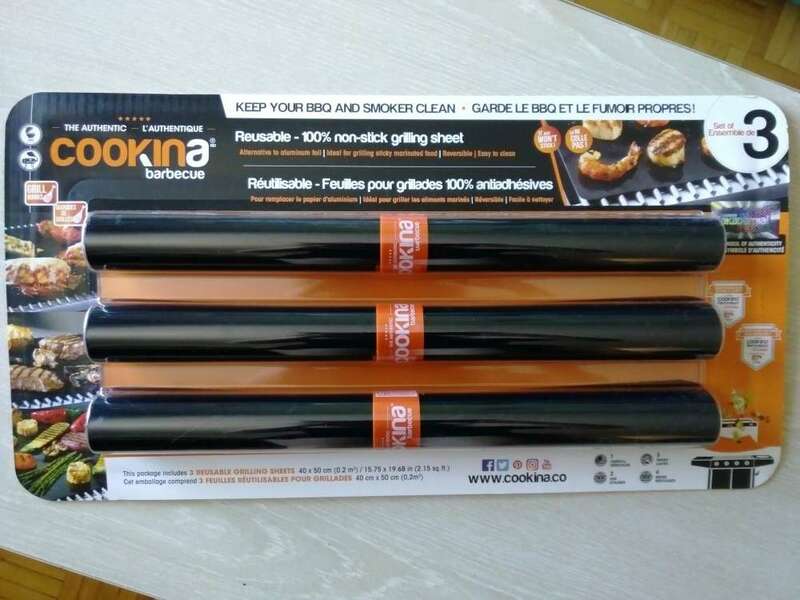 Please note that Cookina grilling sheet is also available in individual pack.